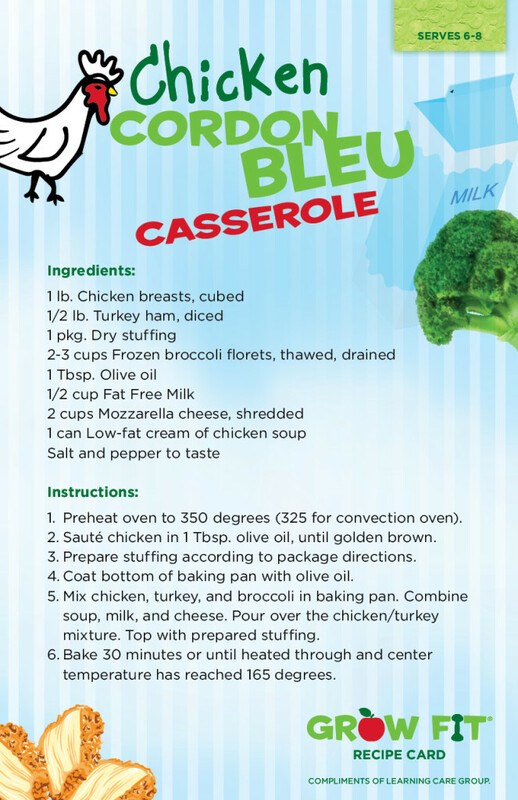 This healthy, kid-friendly take on the classic dish will have your little ones (and even the adults!) asking for seconds! Whip up this simple dinner recipe tonight!